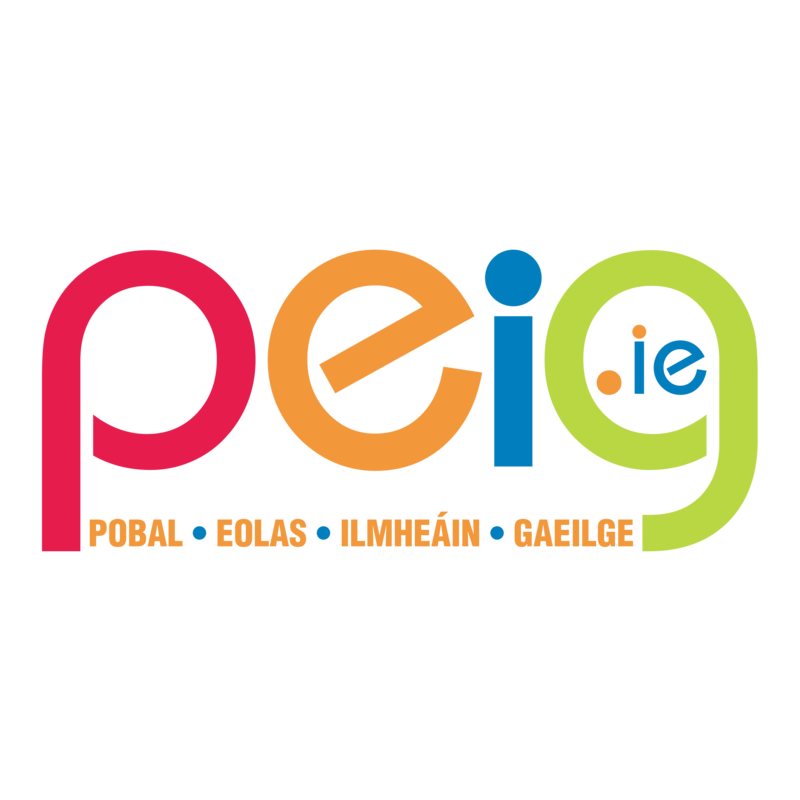 PEIG.ie is the only website publicising Irish language events in Ireland and around the world. Find events to attend or register your own event with us. There is something for everyone on our events map each week, from conversation circles to pub nights for Irish speakers. Use our interactive map to find out what’s happening near you, or browse events by category, county and date using our search bar. You can also sign up to our newsletter here to receive an email about the week’s events each morning. You don’t need an account to register events with us. Just click here to fill in our event form; we even have a tutorial video to guide you through the process. A selection of events are promoted on our social media pages and through our newsletter, so registering an event is a great way to get the word out there. PEIG.ie is the only site where you can read all local and nationwide Irish language news in one place. We bring the latest stories to you from a wide range of sources as soon as they’re published. 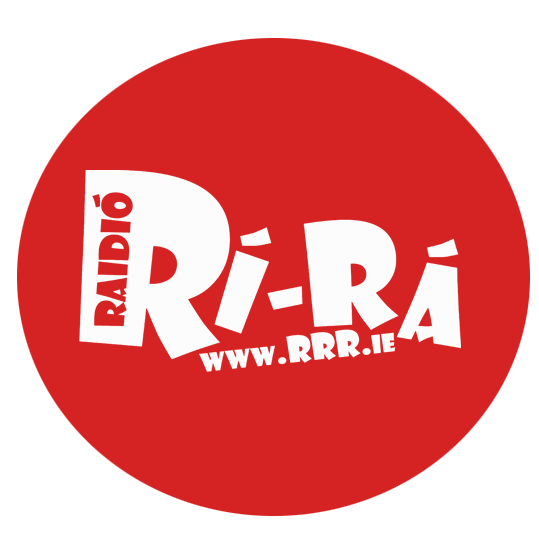 We cover news in Irish and news about Irish, including everything from current affairs to viral videos. We support a variety of news websites such as Tuairisc.ie, MeonEile.ie and Nos.ie, while also digitising printed news stories from local papers. You can sign up here to receive our digital newsletter every morning, keeping you up-to-date on the latest stories and Irish language events. We post the day’s biggest stories on our social media pages, so be sure to follow us on Facebook and Twitter to get the latest Irish language news on your news feed.